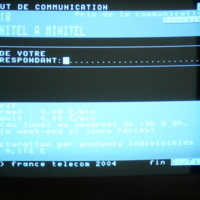 '3618 Minitel a Minitel' was a real-time one-on-one chat room operated by France Telecom. 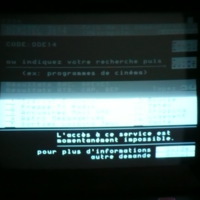 Last visited June 2011. 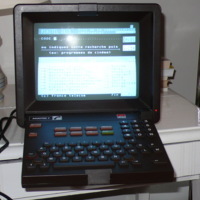 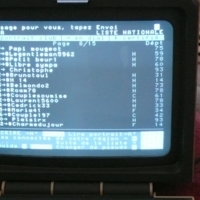 '3615 TELNET' was an email system that also enabled one to send text messages to cell phones from a Minitel terminal. 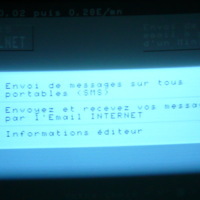 Last visited June 2011. 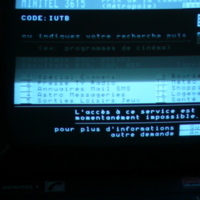 As of June, 2011, the Minitel site of Bordeaux University's communication school was "temporarily unavailable."